Thank you for providing the link to this helpful blog. 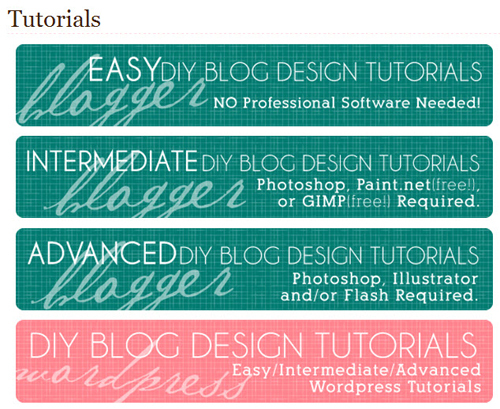 The free tutorials are wonderful! THIS IS JUST WHAT I'VE BEEN SEARCHING FOR!!!! I'll calm down now, but seriously, thanks. Thank you so much! This will be so much fun to play with!! My blog is yet to be where I want it! She has very cute designs! Thanks for the post Keren!!!! 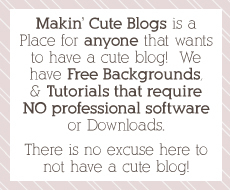 HEY my beautiful blog friend come on over for my 500th blog give away. I love your blog as alway's wow I cant believe how many follower's you have.